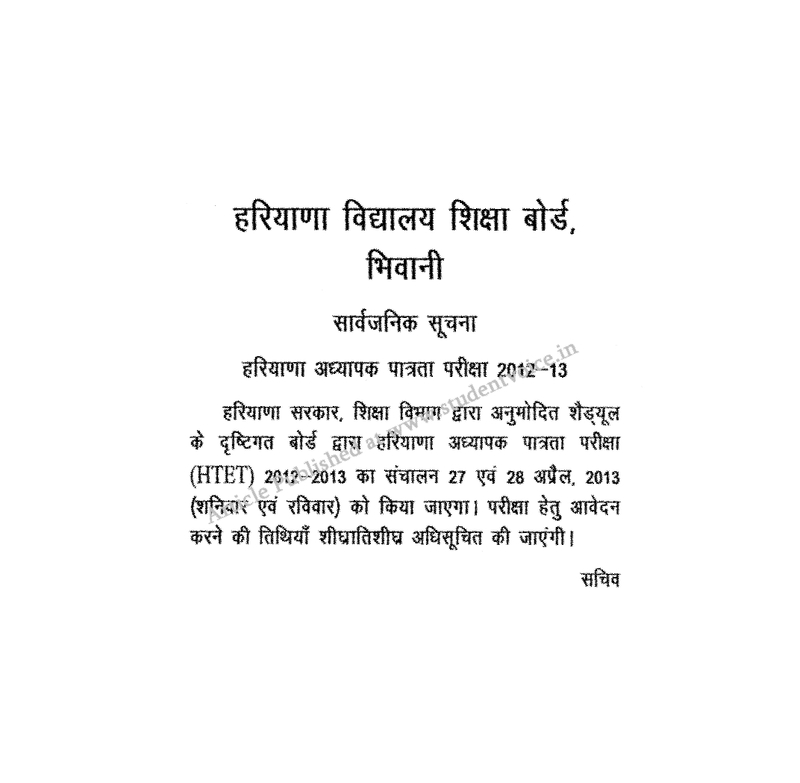 HTET Notification 2013: Haryana Government and Haryana Board of School Education (HBSE) has issued the Advertisement Notification and invites Online Application Forms who Full Fill the Eligibility Criteria under the Exam Section to conduct the HTET for year 2012-13. Starting Date of Online Applications: 10th March, 2013. 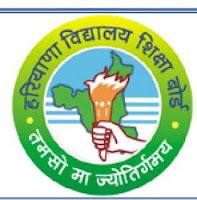 For Teachers of Classes I-V (Paper I): All the candidates willing to apply for HTET must have passed in Senior Secondary (or its equivalent) with 45% marks with 2 year Diploma in Elementary Education / 4 year B.El.Ed / 2 year Diploma in Education in Special Education are also eligible. OR Candidates with Bachelor Degree (50 % marks ) and B.Ed qualification can also apply. For Teachers of Classes VI-VIII (Paper II) : Bachelor Degree(B.Sc./B.A./B.Com etc.) candidates with 2 year D.Ed./ B.Ed. OR 4-year Bachelor in Elementary Education (B.El.Ed) / 4-year BA/ B.Sc.Ed. or B.A. (Ed.)/B.Sc. (Ed.) / B.Ed. (Special Education) with 50 percent in BA or B.Sc are eligible for HTET. Both Appearing & passed Candidates are Eligible. For Lecturers of Class XI-XII: Those candidates who wanna apply for the Lecturer posts in various subjects must have posses the Post Graduate Degree in the concerned subject with at least 50% marks from a recognized university. Matric with Hindi/Sanskrit or Sr. Secondary / Graduation / Post Graduation with Hindi as one of the Subjects. See the Official Notification regarding to Eligibility Criteria alternatives. Relaxation will be provided to reserved categories in for of % of minimum qualifying marks. 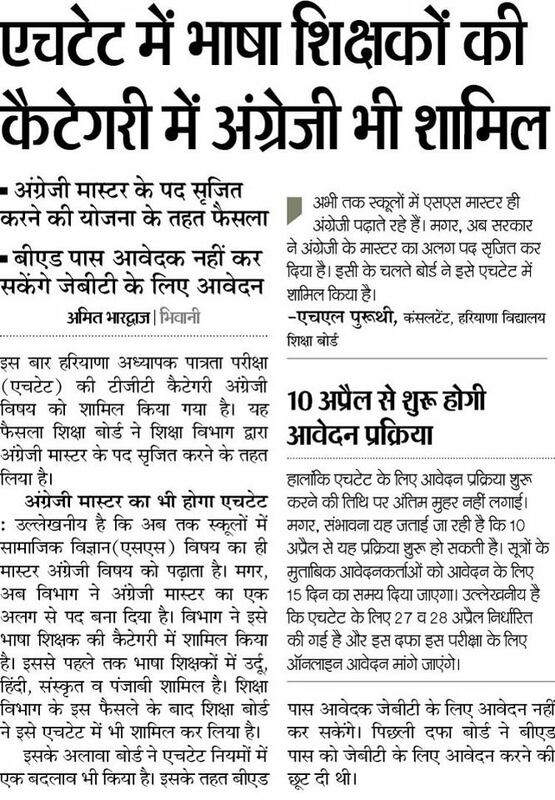 All the Interested candidates who fulfill all the eligibility Criteria and willing to work in the reputed field as a Teacher & wanna serve the nation and build the career by Educate the students. They all the need to apply via Online Application mode by logging on the Official website and required to register their name for HTET 2013. All the Candidates are required to be careful while filling up the Online Applications. Application Fees: We will update you about the fee structure as notification published officially.